"Travel, in the younger sort, is part of education, in the elder, a part of experience" - Francis Bacon. 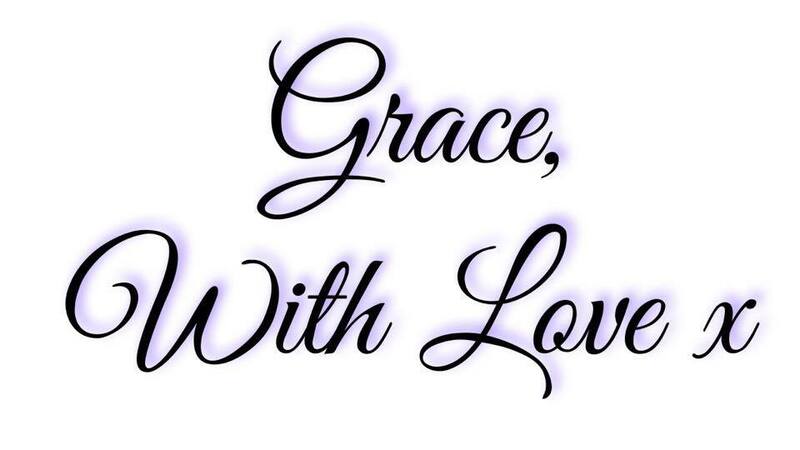 There is no section dedicated solely to travel on Grace With Love Blog, so the plan is to include any travel diaries and adventures in the "education" and "advice" sections of the blog. Travel, to me, is one of the ultimate forms of self-education enriching our life experiences and providing us with deeper understanding of the wide and varied societies and cultures around us. Lovely readers, are you on the lookout for some 2017 travel inspiration? This written and video diary will guide you through a hidden gem closer to home as last weekend taught me that it is not always necessary to look abroad to tropical destinations to find the perfect venue for your next adventure. 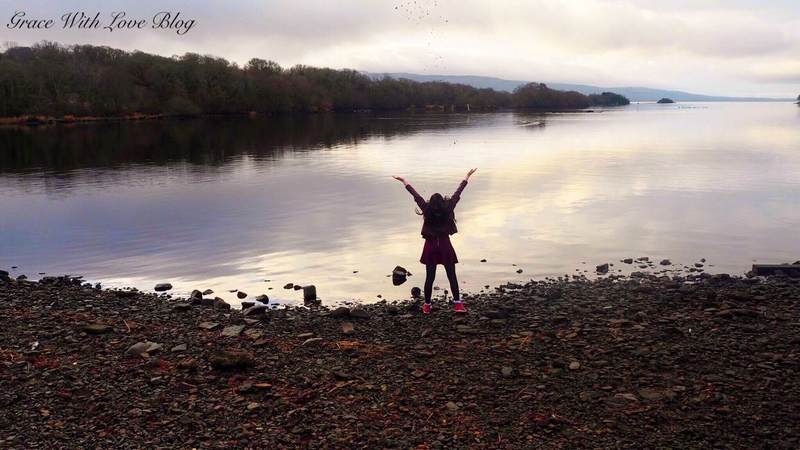 Last Friday, my best friend Shannon and I journeyed to Lusty Beg Island, a 75 acre paradise nestled approximately twenty minutes north from Enniskillen, Co. Fermanagh. 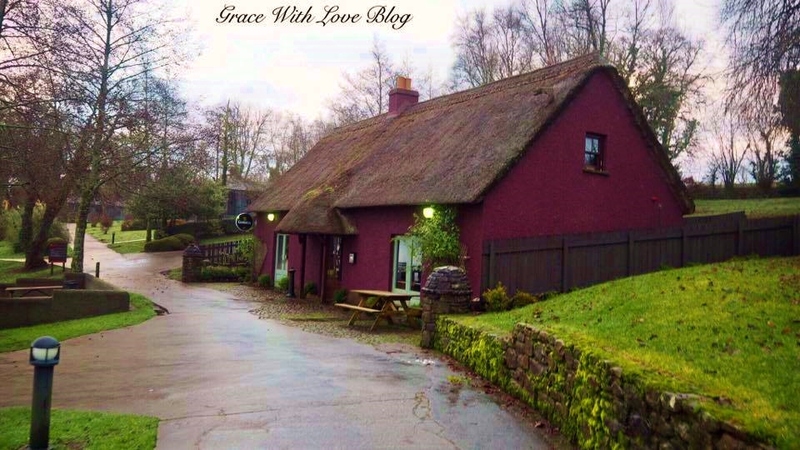 Read on for travel tips and to discover the fantastic array of activities on offer in Lusty Beg that prove the perfect mix between relaxation and adventure. 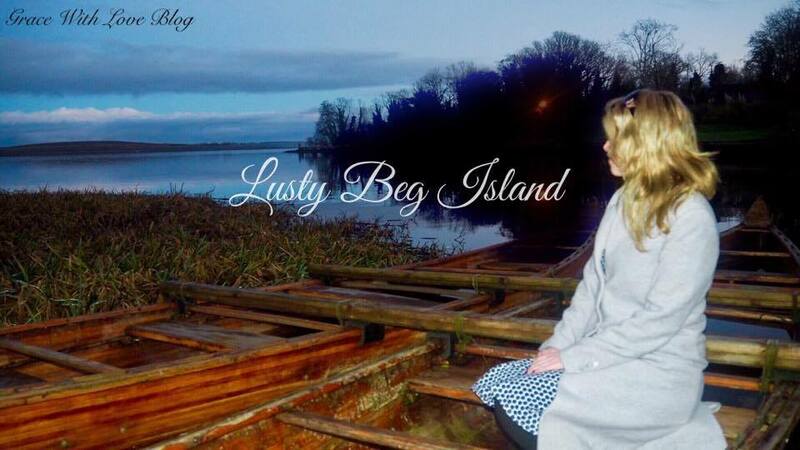 Lusty Beg is located in Northern Ireland so the appropriate currency is sterling. The journey up is quite long depending on your location so make sure to plan ahead regarding travel arrangements. It takes approximately two hours thirty minute by bus to get from Dublin to Enniskillen and you will need to get a taxi and subsequently a ferry to Lusty Beg Island. 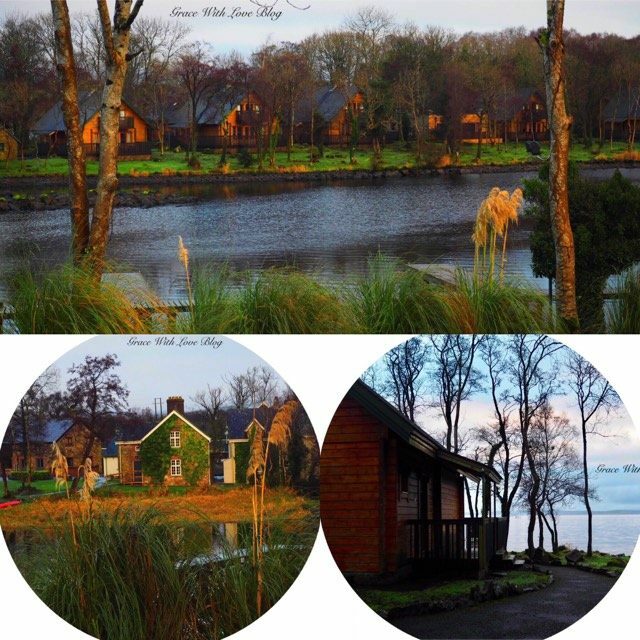 Lusty Beg provides flexible and homely accommodation options including self-catering apartments and beautiful lodges that will make your cute "cabin in the woods" dreams a reality. The accommodation is family-friendly, cosy and includes all expected mod-cons. 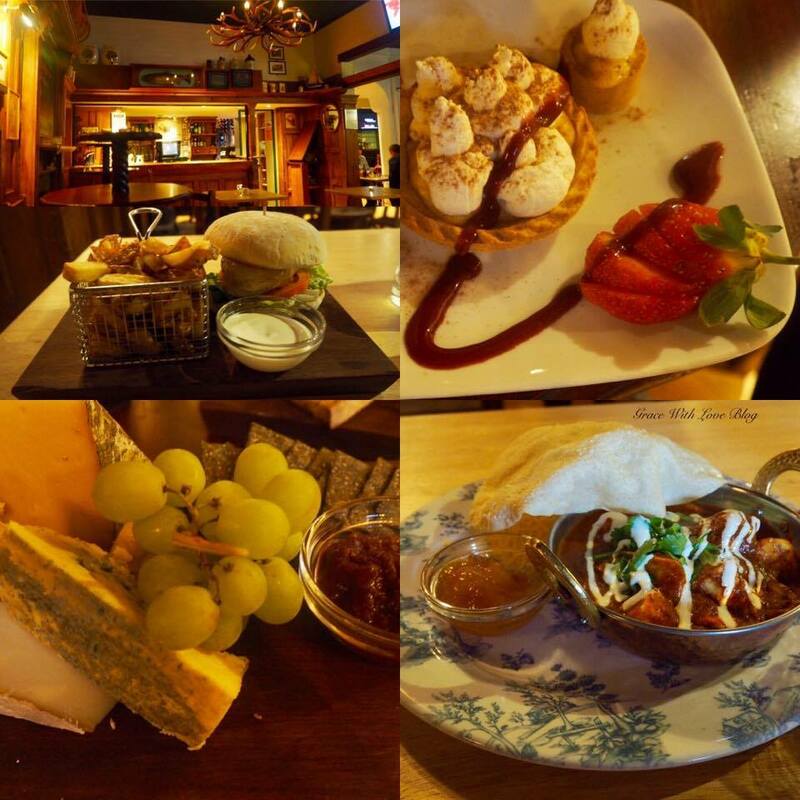 The Lodge Restaurant caters for residents and provides a first class cuisine experience. During my trip I tried out some of the island favourites and left highly impressed. If you are planning a trip to Lusty Beg make sure to sample Kunwar's Chicken Curry, it is exquisite! The Island Spa is the perfect destination for rest and relaxation and is a real luxury treat! 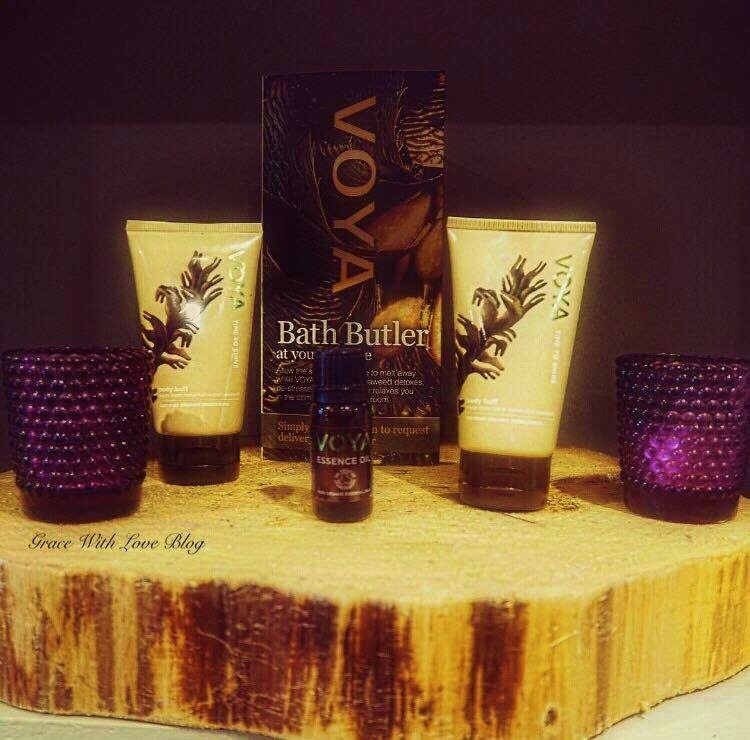 The spa uses all VOYA Organic Beauty Products with the main focus being sea-weed. The Deluxe Facial Experience encompasses a back massage, facial and sea-weed mask and left me feeling thoroughly refreshed and reinvigorated. Lusty Beg is a paradise for thrill-seekers and adrenaline-lovers. 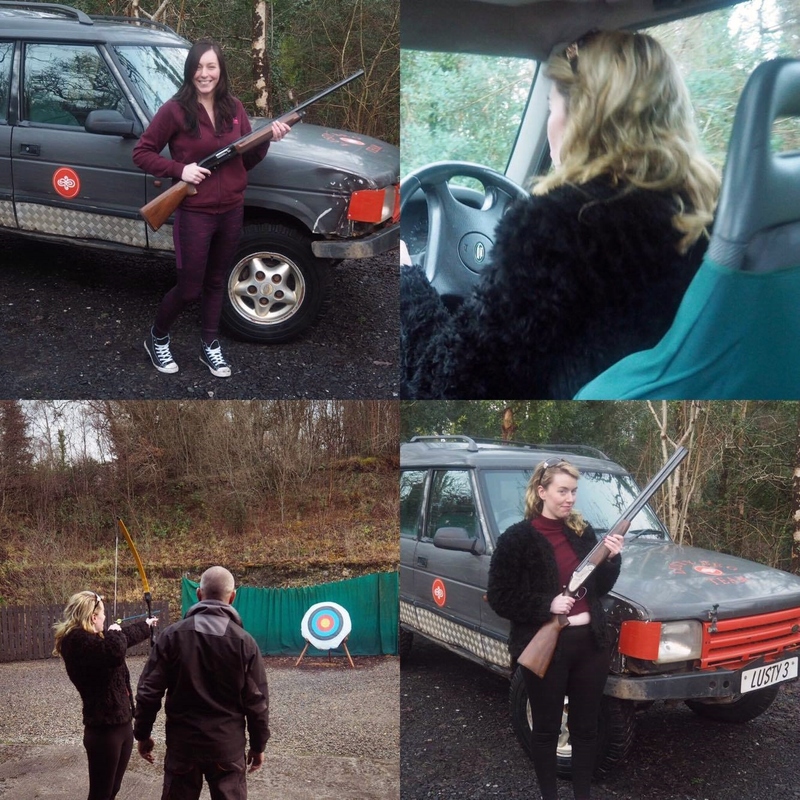 During our stay we experienced archery, off-road driving and clay-pigeon shooting. Water activities including kayaking and boating are also available. Lusty Beg Island is a hidden gem bursting with scenic beauty, the ambience of nature and the perfect balance between relaxation and adventure. This weekend instilled a sense of wonder in awe in me at the beauty of both Northern Ireland and Ireland in general. The only con regarding this trip was that our stay was too short! 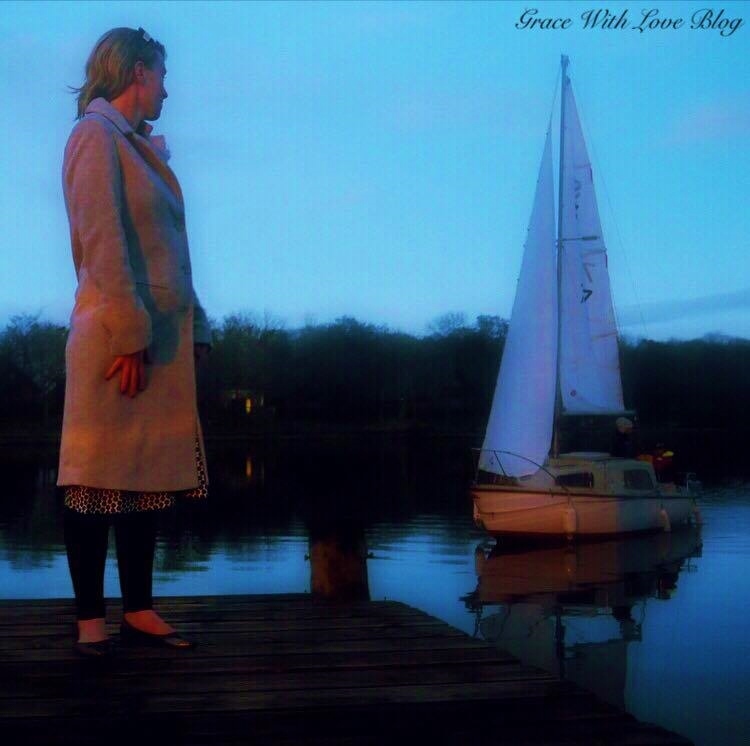 A weekend break was magical, however Lusty Beg is a place so breath-taking that it captivates you and has the ability to draw you back again and again. This quaint little island stole my heart last weekend and was a sheer pleasure to explore. For a more in-depth look at the scenic island remember to check out my vlog!